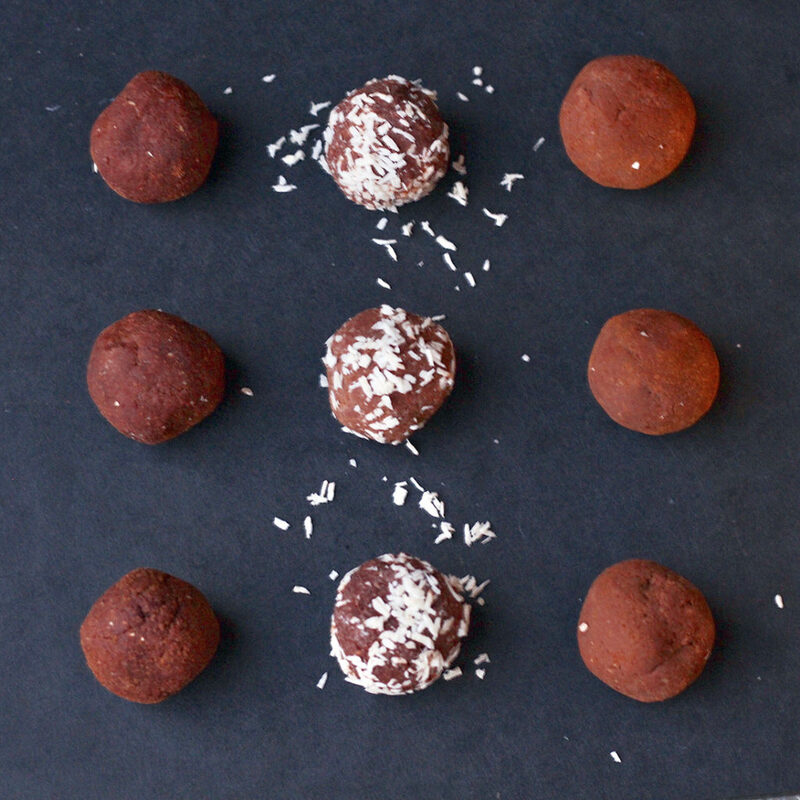 The genius way to incorporate more greens into your lifestyle. 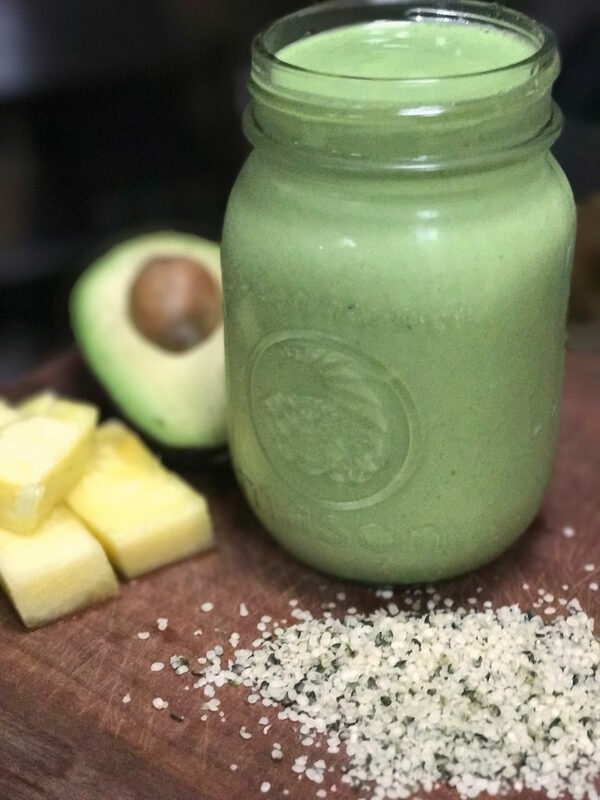 The make-ahead technique makes this recipe a life changing greens smoothie. 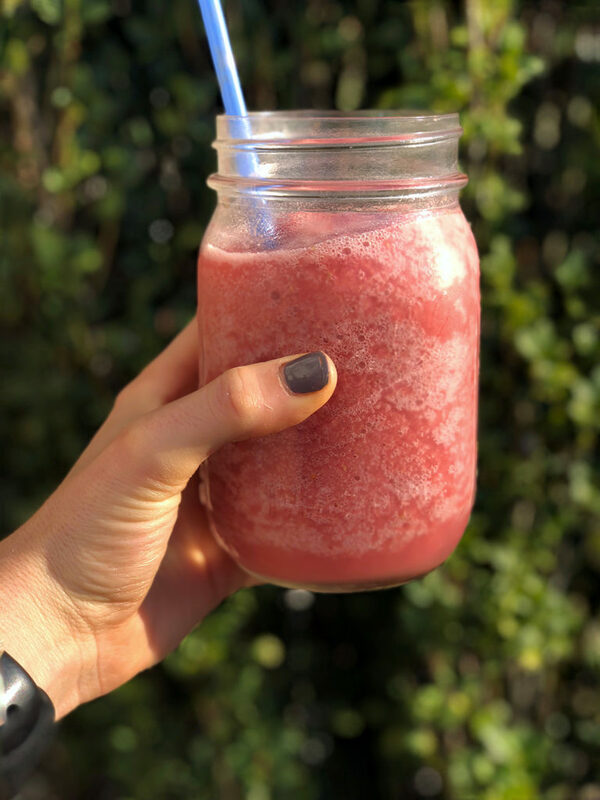 Simple and satisfying strawberry smoothie with gut healing benefits! 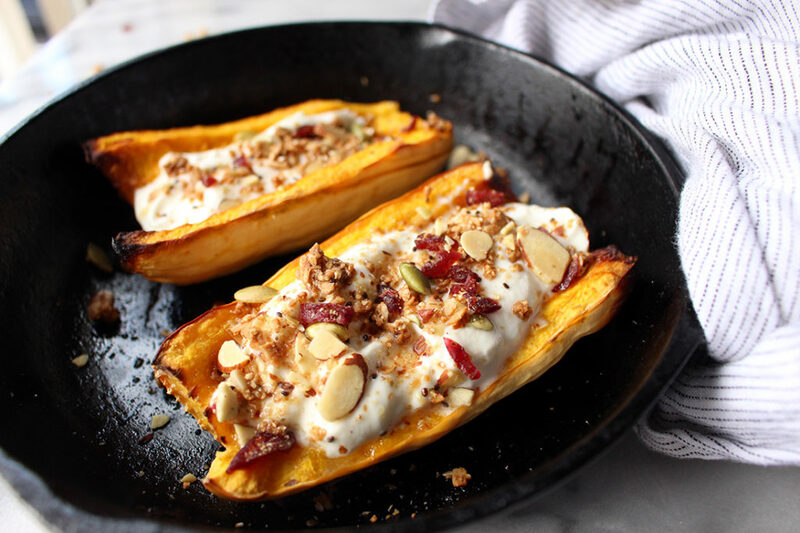 Great for breakfast, a snack or post workout! 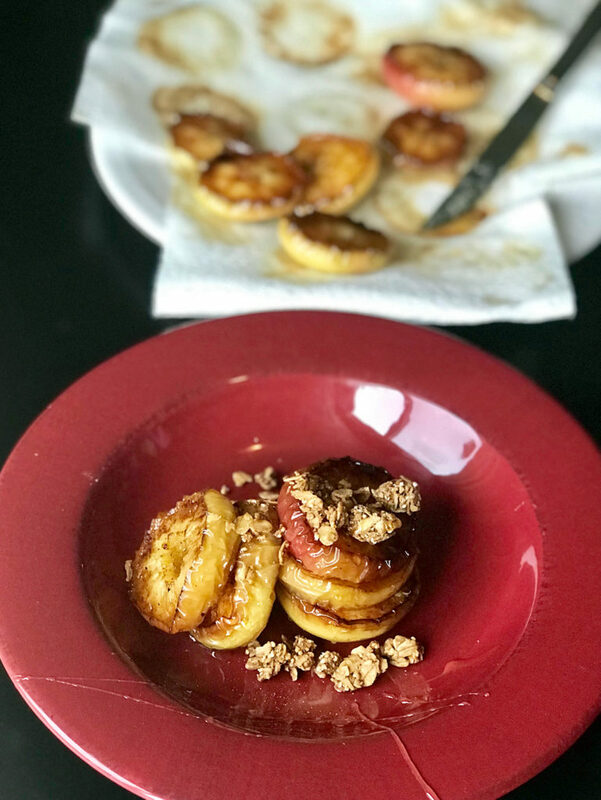 Healthy and delicious Fried Apples - gluten and dairy free and sweetened with coconut sugar and honey. 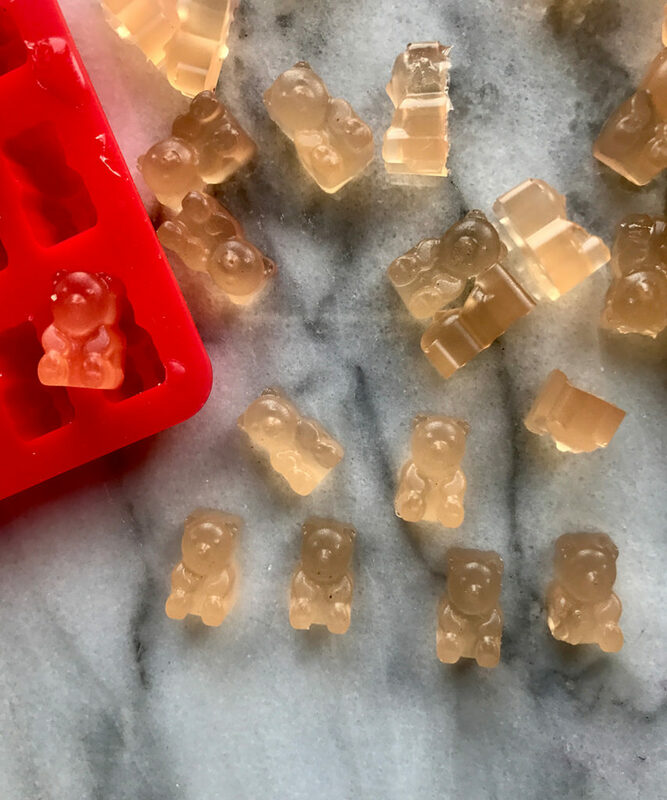 These BCAA Gummy Bears are a fun way to sneak in healthy protein, thanks to grass-fed gelatin. 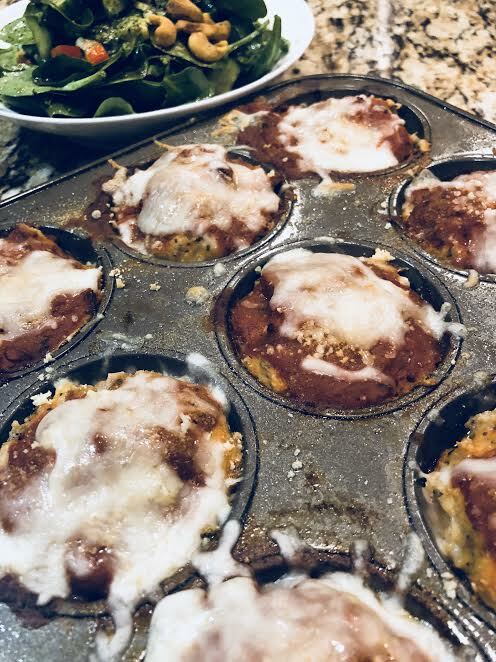 The added BCAA make them a great pre, post or intra workout snack! 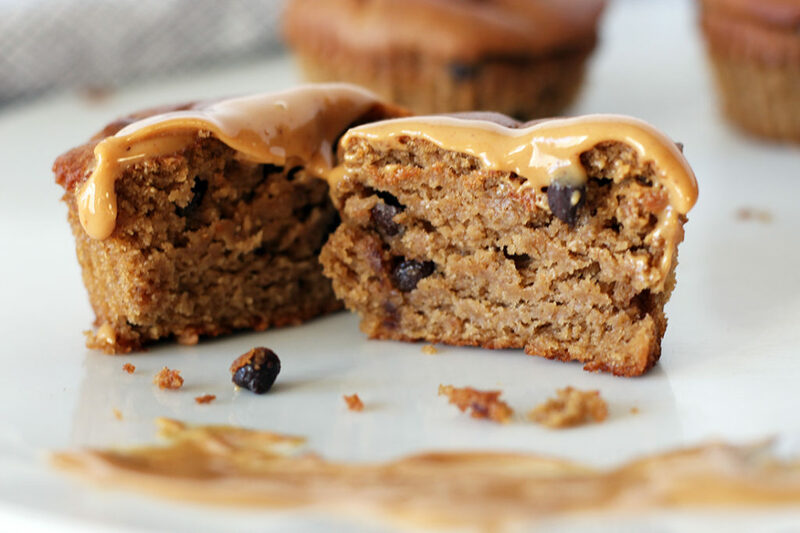 Let your blender do its magic to create these Peanut Butter and Banana Chocolate Chip Blender Muffins-- great for breakfast on the go, as a snack or a post workout treat! 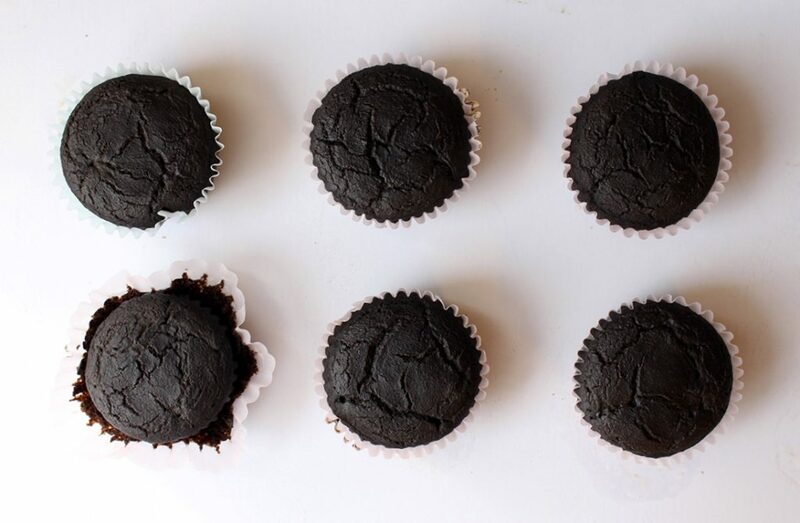 Egg-free and cocoa-free "chocolate" Carob Cupcakes that make a delicious breakfast, dessert, or snack! 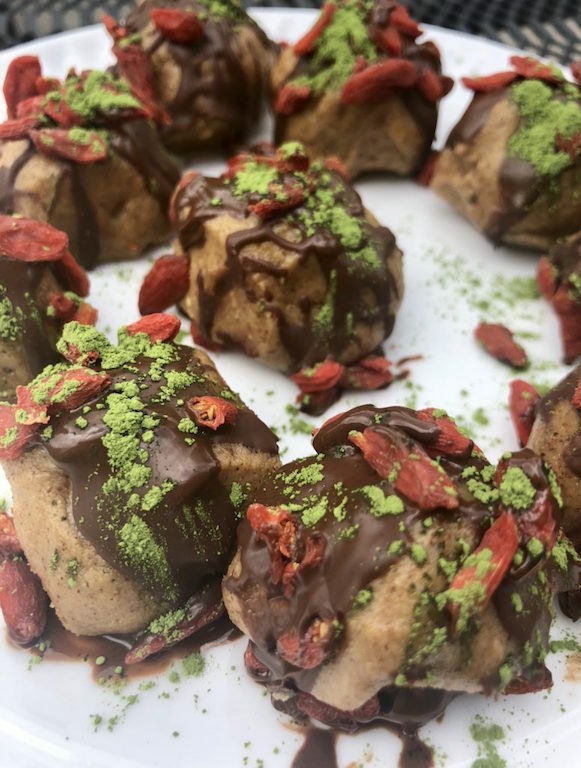 We used chickpea beans in place of nuts and nut butters for these Chocolate Chickpea Bean Protein Bites to create a tree nut free snack!